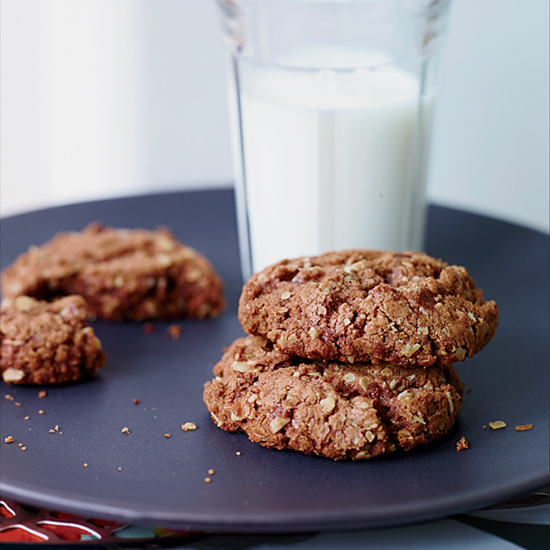 Freshly baked oatmeal raisin cookies and a glass of milk are a classic (and delicious) dessert. But this holiday season, don't settle for your everyday oatmeal cookies—take them over the top. 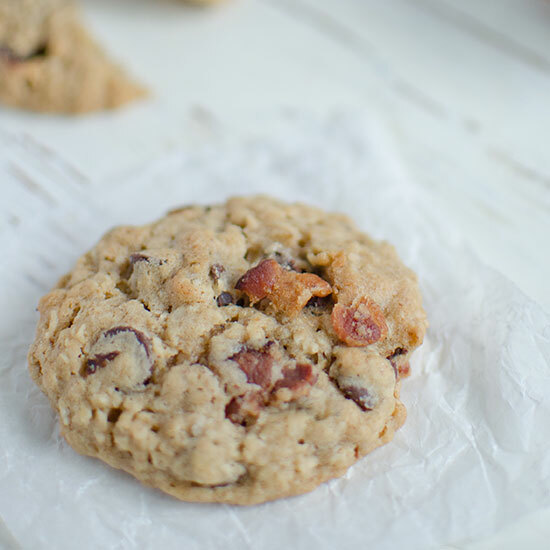 From bacon-studded to a version made with sweet, chewy dried figs, here are seven ways to upgrade the timeless cookie. These incredible cookies are a cross between an oatmeal cookie and a chocolate-hazelnut cookie. Both white and semisweet chocolate chips are used in these excellent, chewy cookies. Everything is better with smoky, crunchy bacon bits. 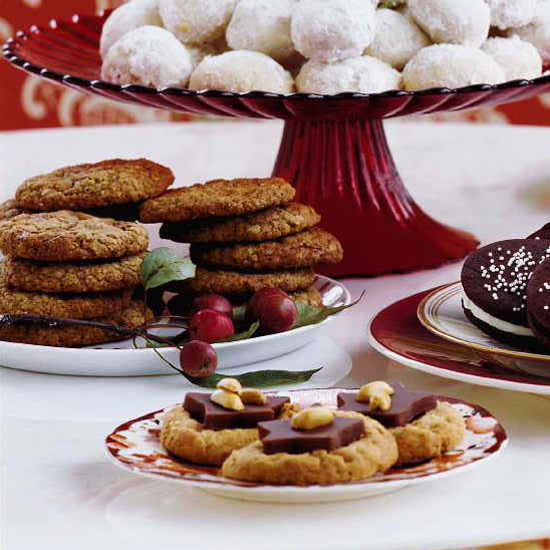 Upgrade oatmeal cookies with gianduja, a fantastic blend of hazelnut paste and chocolate. 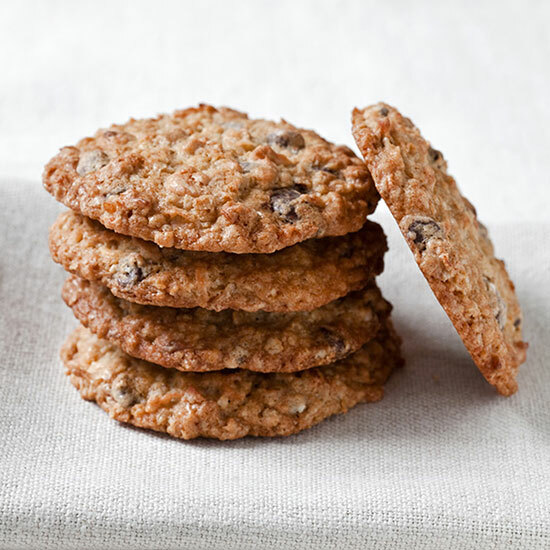 Flax seed meal and whole flax seeds add nutritional value to these gooey oatmeal cookies. Give oatmeal cookies extra natural sweetness and terrific texture by adding dried figs. 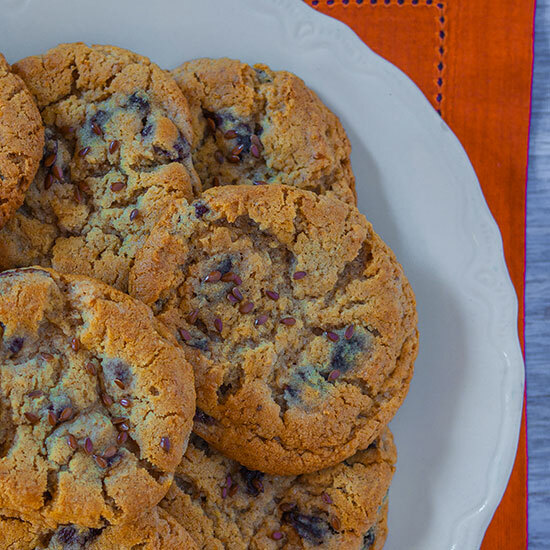 Sweet peanut butter chips star in this easy, tasty cookie recipe.